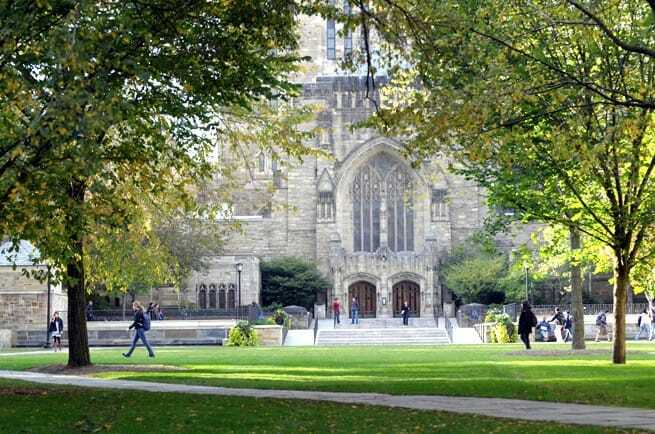 This is the time of year when elite universities, which have kept applicants in suspense for months, notify teenagers of their admission decisions. Most of these applicants are going to be terribly disappointed, but I want to EMPHASIZE that the majority of teenagers get into their first choice school. (They can’t always afford to go their favorites, but they get in. Every year UCLA oversees an extensive survey of freshmen at four-year colleges across the country and every year about 75% of these students say they got accepted into their No. 1 school. In other words, it’s not too tough to get into college! Elite schools, however, are a different story for the small percentage of applicants who aim for these schools. If your child is in this category, I am rerunning a post on elite school rejections. 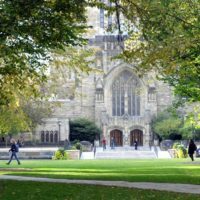 I’ve been getting emails lately from parents, who are bitter that their bright teenagers have been getting rejection letters from elite colleges and universities. I hear from disappointed parents like Diane and Jeff every year who are stunned that their bright children didn’t get into the elite research universities and prestigious liberal arts colleges on their lists. These popular schools, however, reject the vast majority of their applicants who come from not only the United States by internationally. In fact, elite schools work hard to boost their rejection rates every year. Apply So We Can Reject You! One way that institutions increase the percentage of students that they reject is by courting high school students who have no chance of getting into their schools. Parents and teenagers are thrilled, for instance, if they get marketing material with a flattering cover letter from an Ivy League school, but it means absolutely nothing. It’s cruel to mislead families, but you have to understand that colleges are businesses. If your child becomes collateral damage in the process, admission administrators aren’t going to care because they need to keep their jobs. This admission practice (and there are other more egregious ones), is just one of many reasons why I am so cynical about the higher-ed industry – and it definitely is an industry! I am not suggesting that the teenagers of the parents who wrote to me weren’t qualified to attend these schools. I assume they were. The mistake that Jeff and Diane’s children made was to apply to the same set of schools that so many other affluent, “A” students swoon over. For instance, Diane’s daughter applied to seven of the top dozen liberal arts colleges (as ranked by U.S. News’ flawed college rankings). Too many bright teenagers of affluent families look at the rankings and select schools near the top of the heap. And then they wonder why they don’t get into these schools. I am not suggesting that students stop applying to elite schools although I would love to see less of that! What I am suggesting is that teenagers become more creative about their lists and throw a wider net. Of course, throwing a wider net would necessitate that families let go of the extremely destructive belief that the most elite schools are the best institutions for students to attend. I’m ending with an excerpt from a previous guest post that discusses why brilliant students fall flat when knocking on the doors of the most prestigious higher-ed institutions. The observations come from Patricia Krahnke, a former assistant director of admissions at Rutgers University and now a college consultant with Global College Search Associates in Bloomington, IN. As a former admissions dean, this is what I can tell you: Very few people know what a student needs to look like to get into one of the Ivies. The fact is that out of tens of thousands of applications, most of them look identical. They all have perfect SATs, perfect SAT IIs, well-written essays, tons of AP courses, 5s on their AP tests, straight A+s over 3-4 years of high school, music lessons and high school theater. 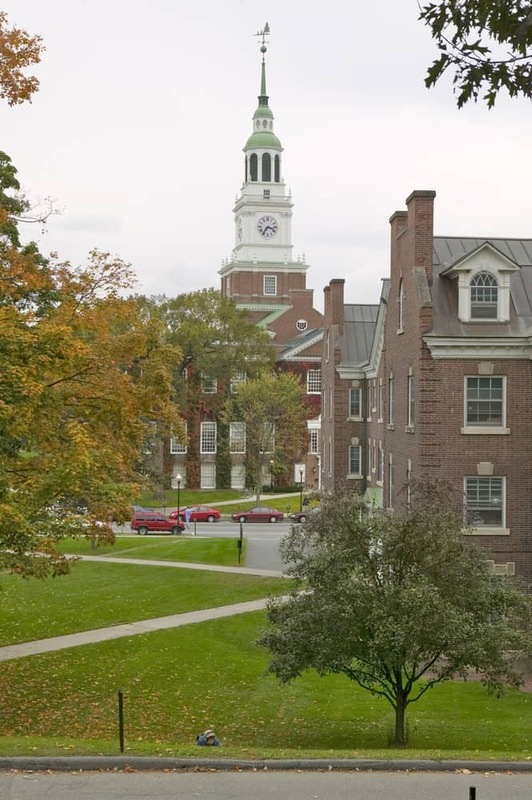 That kind of record in your child’s high school may be few and far between, but to the Ivies (and other highly competitive colleges and degree programs), it’s commonplace. Families are used to the idea of their child competing academically in their high school and town. But the competition for the Ivies is national and international. They don’t care about your child. They don’t HAVE to care about your child. It’s certainly true that many admissions counselors will go to bat for certain students. But at the administrative level, I’ve never experienced anything where the leadership cared about anything but numbers. And I’ve known countless admissions counselors over the years who only cared if the student met the parameters, had no interest at all in the kid behind the numbers. That is extremely — and heartbreakingly — common. Due to the decrease in the acceptance rate of major universities mostly student get rejected from top-class universities.